MUDDY TEAMS UP WITH THE IVY! Muddy readers have a whole week to pre-book before everyone else! 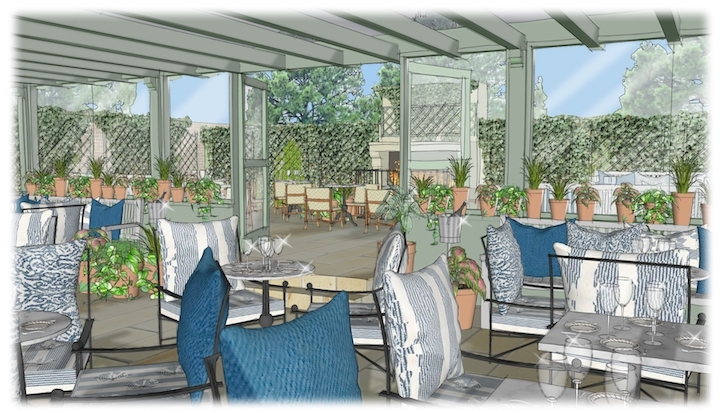 The launch of The Ivy Marlow Garden inches ever closer and I’m goddam chomping at the bit to get down there and hoover up the whole menu. If you’ve been following Muddy (and if you haven’t, excuse me, why not?) 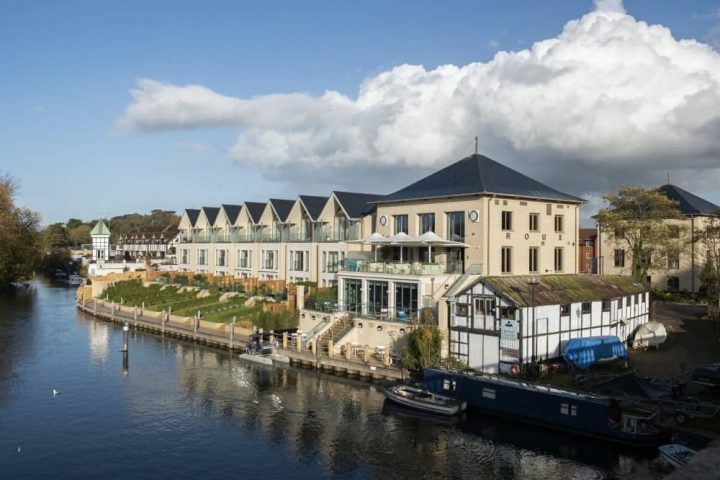 you’ll already know that the legendary Ivy restaurant on West Street, London is bringing its famous shepherd’s pie and other culinary highlights to Marlow when it opens its first Buckinghamshire brasserie here on 31 May – only the second eaterie outside the capital alongside another in Bristol. Situated on the High Street in Marlow, towards the Higginson Park end, it’s going to give Tom Kerridge’s The Coach and The Hand & Flowers something to worry about, with 160 covers, opening hours from breakfast through to last chance cocktails (seven days a week), and a beautiful large garden out the back – a fantastic asset for the town that isn’t blessed with outdoor areas in which to wine and dine (and wine again, but maybe that’s just me). Clearly the restaurant will be packed to the rafters when it launches, and probably forever-after-amen, but fear not – this is where I can help. 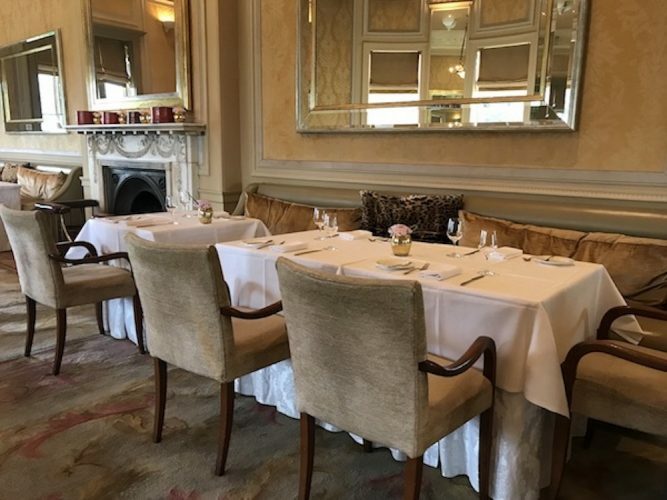 I’ve been quietly in talks with The Ivy Marlow Garden for a while, and they’ve agreed to offer Muddy readers priority access to their online bookings a week before the hoi polloi, the riff raff, the (gasp) non-Muddiers in the county. How cool is that?! No other publication or website has this facility, it’s purely for you lovely lot. 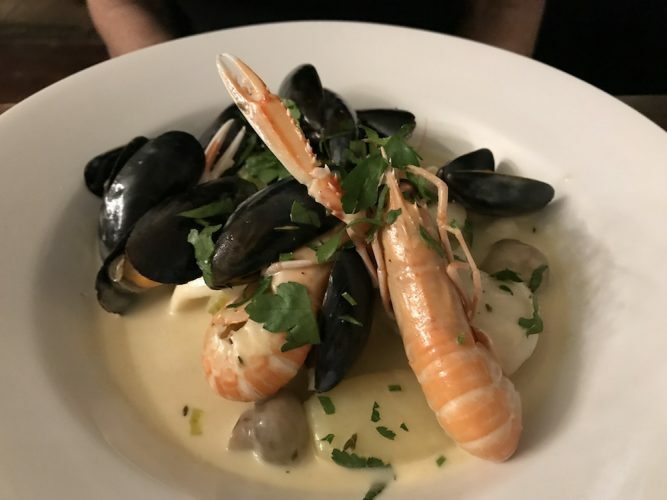 Not to overblow the Muddy bugle horn (actually sod it, let me give it a good honk) but your local superblog is read by many thousands of eager foodies, so my advice is to get onto it sooner rather than later. Simply click here to book online. Enjoy a fantastic meal and please do tell me all about it – you know the Muddy mantra, knowledge is power people, let’s share it! Thanks for the heads up and securing priority booking! Husband’s birthday sorted. Love the new design. I never miss a post and always enjoy it but nice to have a new look now and again. Well done! Just booked for my daughters birthday. Perfect thankyou. How posh!! Thank you so much – managed to make 2 bookings. Unsurprisingly they are so booked up already, had to take the only times that were available. Very happy though. Love your newsletter, always look forward to it popping into my inbox.